This 3 Bed, 2 Bath, 2 Car, quality built, all brick home is located right in the heart of St George in a quiet cul de sac. You will love the newly remodeled kitchen and bath, beautiful gas fireplace, stone on the window sills, and wall to wall storage closets in the garage. Listing Agent: Joe Neuman/ Keller Williams. With Red Rock Real Estate. During its first meeting in January 2017, the St. George City Council adopted unanimously an Active Transportation Plan. The plan seeks to promote walking and biking as a means of transportation in St. George by improving and extending the network of trails and paths. Even though around 40 percent of the city’s population is either under 16 years old or over 70, and are either unable or less likely to drive, over 93% of overall trips in the city are done by car. 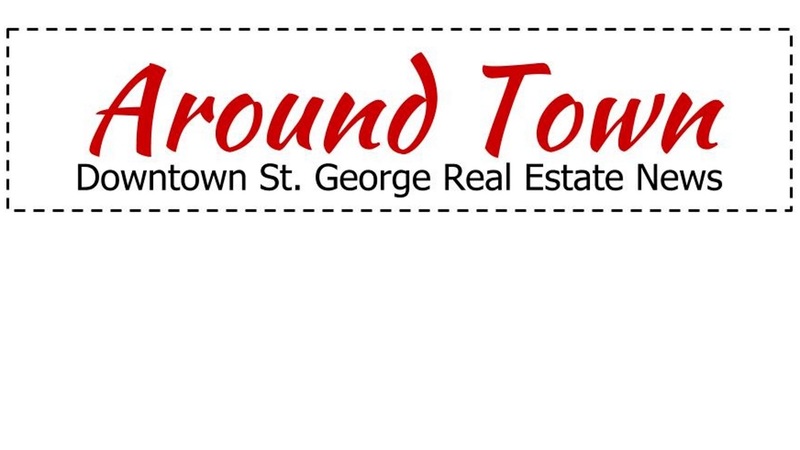 In addition, approximately 40 percent of all trips within St. George are under 2 miles. The plan aims to make it easier for people to bike or walk to shopping, work, school, and to visit friends. Do you love smart home technology? Just need someone to tell you jokes? We are giving away an Amazon Echo (list price of $179.99). One person in the downtown area will win. Winner announced in next month's newsletter. June 30 - July 4 @various hours - Independence Day Celebration Carnival @ Town Square. Individual and and all day passes available. July 3 @ 6 pm - Game Night @ St. George Art Museum. 47 E 200 N.
July 4 @ 6:30 am- Uncle Sam 4K @ Dixie Sunbowl. 150 S 400 E.
July 10 @1 pm - Precision Hearing Monday Matinee - “Swiss Family Robinson”. Electric Theater - 68 E Tabernacle. Free. July 15 @ 10 am - Amplifying the Arts: Children's Art Class. DiFiore Center-307 North Main. Donation suggested. July 18 @ 2 pm - Dixie Poets. Share and feedback on poetry. Senior Citizen Center - 245 N 200 W. Free. July 18 @ 7 pm - Monthly Jazz Jam. DiFiore Center-307 N. Main.